Wow… this summer is flying by. It’s hard to believe we are already in August. You may have noticed last month that we didn’t have a July update letter. That’s because my family and I were in the U.S. visiting family there… and I took a little break from the updates (sorry!!!). 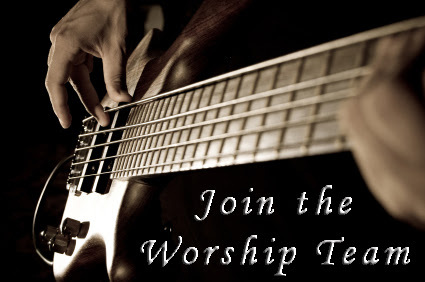 But now we are back, and excited about sharing all that God has been doing at Tamarindo Church. Before doing that… we’d like to say a special thanks to all who stepped up to keep church going on Sundays while we were out of town. THANK YOU!!! We are so grateful to have our team of capable volunteers and staff. And extra special “thank you” goes to Pastor Darryl, Christa, Steve, and Elizabeth!! You guys rock. There has been some pretty exciting stuff going on at TC and some important info you’ll want to know about. 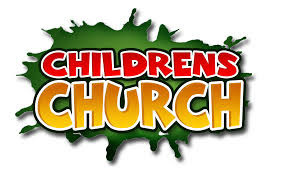 Please read below for the latest at Tamarindo Church. If you were with us last Sunday at church, you had the opportunity to meet some of our visitors from Claremore Assembly Church in Oklahoma. 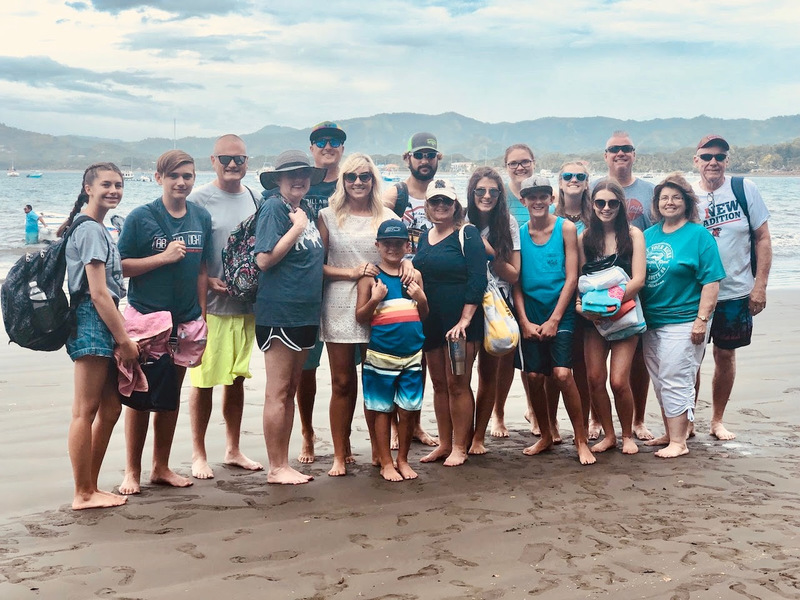 Tamarindo Church hosted this team of 17 people to serve in a variety of different ways in our community while they were here. First- their team focused on helping a local woman, Dunia Moreno, rebuild her home. Dunia’s home burnt down about a year ago. She began praying. She told me that she told her daughter and granddaughter, “trust in God” at that time. Several months later… at the other end of that prayer, there was a church from Oklahoma whose plans to serve in the San Jose area got cancelled, and they were looking for another area to serve… so they got in touch with Tamarindo Church. I shared with them about Dunia’s situation and need, and they said they were in to help. Fast forward a few months to this past week. 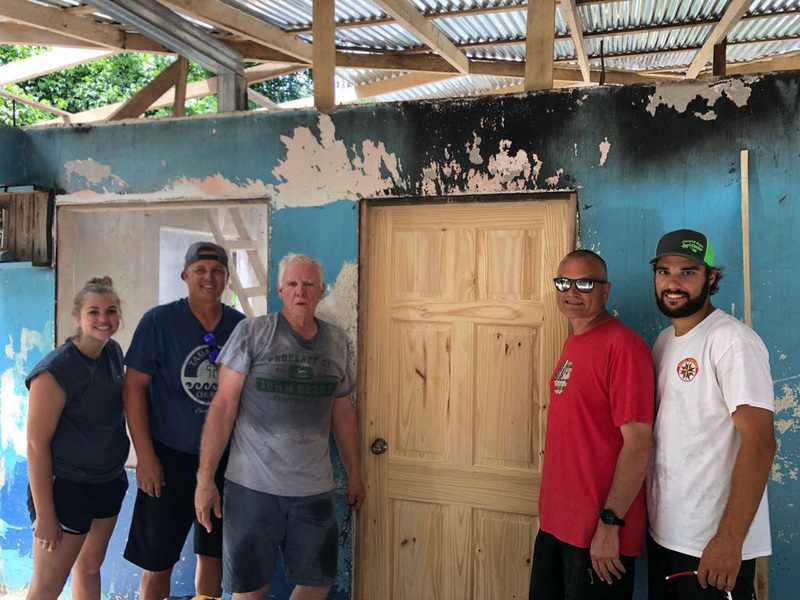 Claremore Assembly’s team spent the week helping Dunia get a roof back on her home, doors and screened windows, and stucco on the walls. But they didn’t stop there. Their team also served at the local food bank in Huacas helping stock and shelve items there, and they also helped Las Playas Food bank by purchasing, bagging, and delivering food to families in need. Thank you Claremore Assembly!…. for serving our community and being the light of Christ to those in need. We also thank Jim T. volunteering his pressure washing skills prepping the house for stucco. And a huge thanks as well to Leslie McDermott who went way beyond the call of duty in helping to host this team. As many of you know, there is something of a political crisis going on in Nicaragua right now. The U.S. embassy has been sending travel advisories cautioning citizens not to travel there right now. 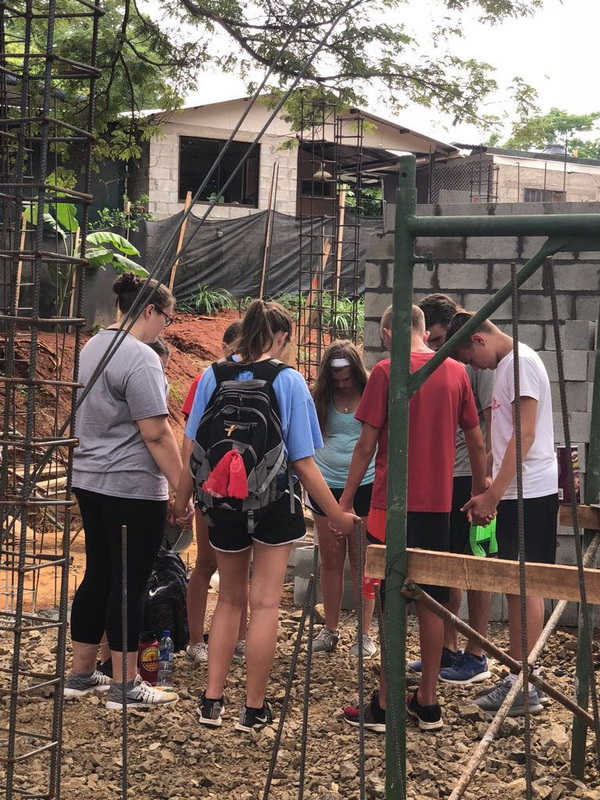 Tamarindo Church was actually supposed to host a mission team from the US this past week on a trip to Nicaragua, but we had to cancel. Many other mission groups and teams have canceled their trips to Nicaragua as well. 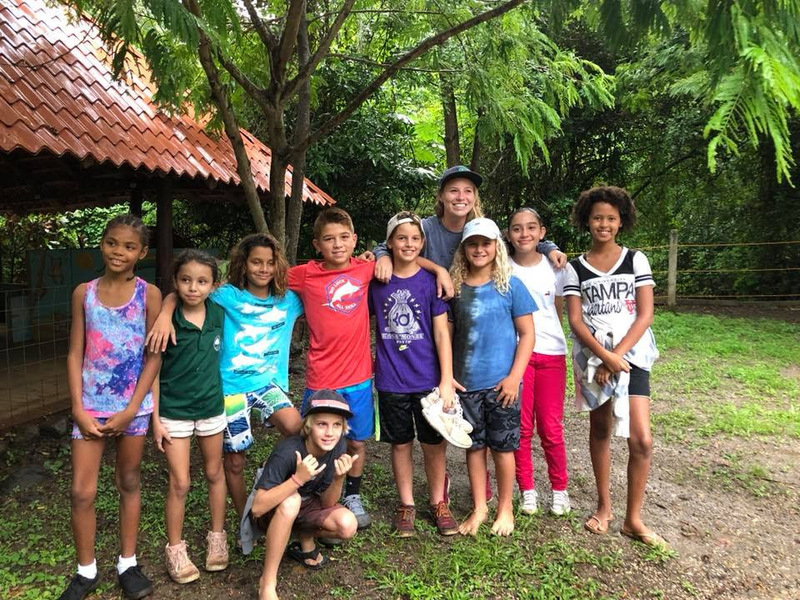 Over the past month, several folks at TC have been helping a couple of families from Nicaragua find homes to rent and settle into Tamarindo. The families will be here until they determine it is a safe time to return back to Nicaragua. For their safety, we are not including pictures. During their time here they have shared personal accounts of the disorder, violence, and fear that exists in Nicaragua at this time. Please pray for peace in Nicaragua. 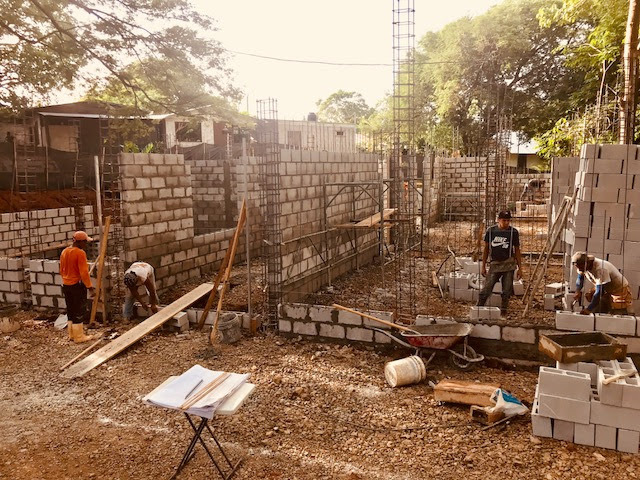 Some of you have been asking how our friends in Cristo Rey, Nicaragua are doing… the community where we serve on our mission trips. I called our friend Alvaro, and asked him to check in with Pastor William there for me. Alvaro said they are not doing well and could use some help. Many people have been laid off from work or have very reduced hours because of the political unrest. 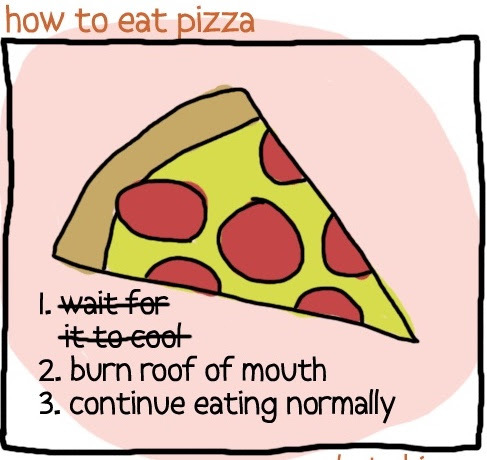 And of course, no work means no food. 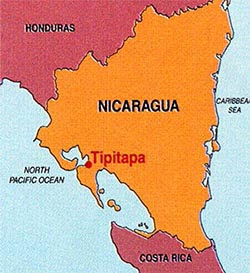 One of the ways we plan to help is to provide food bags for the poor in Tipitapa. Our goal is to raise $5000 and provide food bags for 325 families. If you would like to help get food to those in need in Nicaragua… just make a donation to Tamarindo Church through our GIVING PAGE, and send me an email to let me know that you would like your donation to go toward Nicaragua. Thank you! Woohoo… Praise God!!! We are super excited to share the news with you that we have finally broken ground on the church building, and they will be pouring the second floor in about three weeks from now. 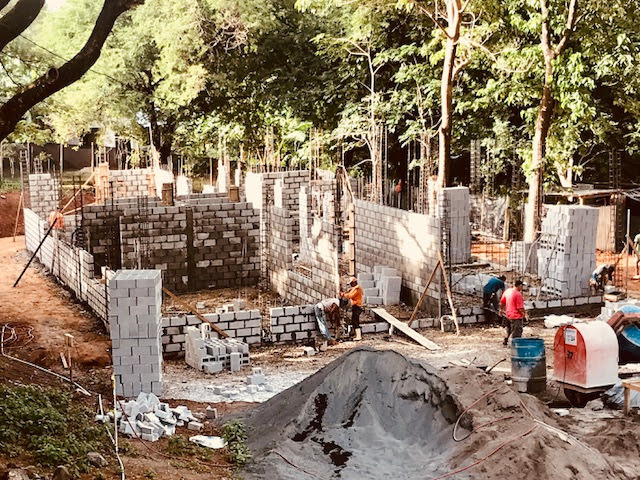 It has been a joy for us to see the vision becoming a reality as walls are going up. At this point it is looking as if the building will be complete and we will begin holding services in the new church building sometime in February 2019. We would love it if some of you who are seasonal visitors or who have been part of the family here in the past could join us for the inaugural service…. 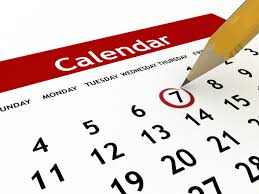 we will keep you posted on a more exact date as we get to December/January. Click Here to see pics on Facebook from our time of prayer over the new building site this past Sunday during church service. Also… just to keep you posted on our fundraising efforts, we are getting closer to reaching our goal for the entire cost of construction. At this time, we are thankful to say that we only have $26,675 more to raise. Thank you so much to all of you who have given to our efforts so far. And for those of you who would like to give or are interested in learning more about this project, please CLICK HERE Thank you! 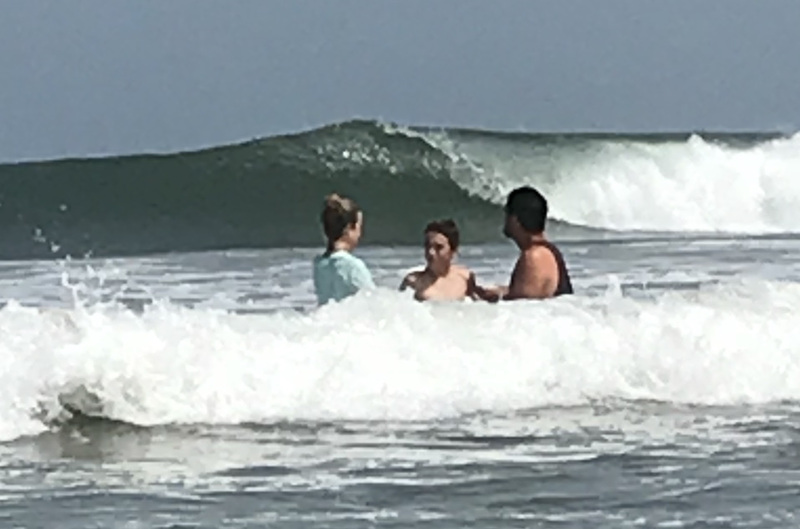 Just want to give a quick shout out to Danah & JP (mom and son) who decided to be baptized while down here on vacation with family last week. Congrats to you Dana & JP. May God bless and keep you as you continue growing in your knowledge of, love for, and service to Him. And yes… that is a pretty sweet wave in the background. Surf’s up in Tamarindo! Men’s Retreat– Sept. 10-14th. $150 Deposit due on Sunday, Aug. 19th. See more info below. Thank you all again for your prayers, support, and involvement in the life and ministry of Tamarindo Church. It is a fun season seeing all that God is doing in and through Tamarindo Church… and we look forward to all that He has in store. Come join us on Sunday the 19thafter Church for hanging out, pizza, and a swim in the pool at the Monkey Bar/Tamarindo Best Western Vista Villas. This is a great opportunity to connect with others in the church in a way that we just don’t get to do on Sundays after church service. Don’t forget your bathing suit and towel. Hope to see you there! During our time down there, we will be going through the No Regrets Men’s Conference talks to guide our lessons and discussions. In addition, we will have some free time to surf, hike, spearfish, etc. Ashley here… just wanted to give you an update on all that’s been going on with youth this Summer. 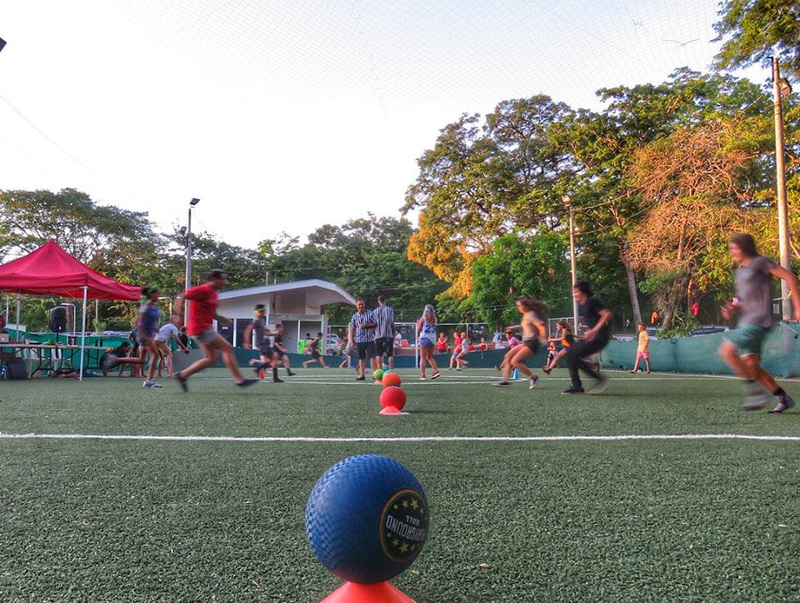 We had our second annual TC Youth Dodgeball Tournament back in June, and it was a great success! We had about 30 kids show up, play their hearts out in some very passionate dodgeball. And everyone walked away a winner. Kids walked away with king size candy bars (which are a hard find and BIG DEAL around here! ), gift cards, water bottles, stickers, and a little taste of what Jesus meant when he said, “I came that they may have LIFE, and have it ABUNDANTLY” John 10:10. And earlier this month… Several of our teens from TC attended Camp La Cumbre up in the Mountains of Costa Rica. Camp is a place where kids can escape the pressures of the world, and just BE. We played a lot of soccer and basketball, conquered fears on the ropes course and rock wall, and some brave souls even cliff jumped into the freezing river. We had dance parties, stood around bon fires, ate s’mores. We made new friends from San Jose and Houston, and became family with the friends we came with from Guanacaste – we were known as the rowdy and fun group from Guanacaste haha! We worshipped together, and heard from Pastor Jose about what it means to be treasured and worthy (1 Corinthians 6:20 – You were bought with a price). Some of us decided for the first time to follow Jesus. Some of us had courage to ask and battle hard questions about faith. Some of us felt a calling to someday be youth pastors and missionaries. La Cumbre 2018 was LIFE TO THE FULL. It is such an honor to be able to walk alongside these kids on this journey.These kids truly are world changers, and the Lord is moving in them and through them in big ways. Please pray that God would meet our financial needs this year through pledges and regular supporters. Please pray for our volunteer team who will keep ministry going while we are visiting with Auburn Grace in California this month. 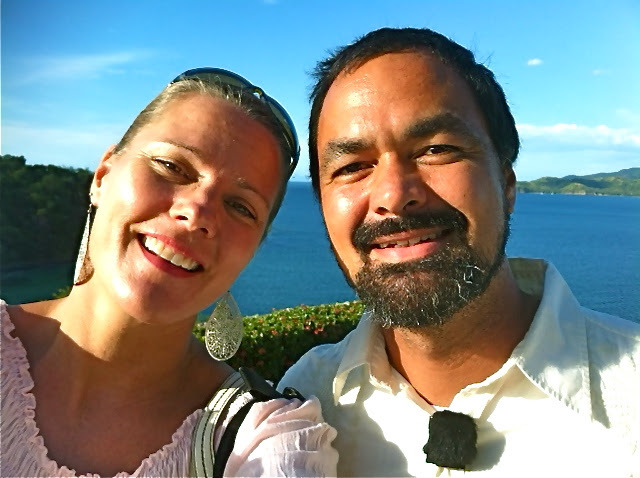 Please pray for Juan who will be preaching and for Elizabeth who will lead music. Please pray also for Lyle and Stacey, that we would have a great time of fellowship and connecting with the Auburn Grace church family in California. Thanks and praise be to God in providing the initial finances needed to start construction of the church. 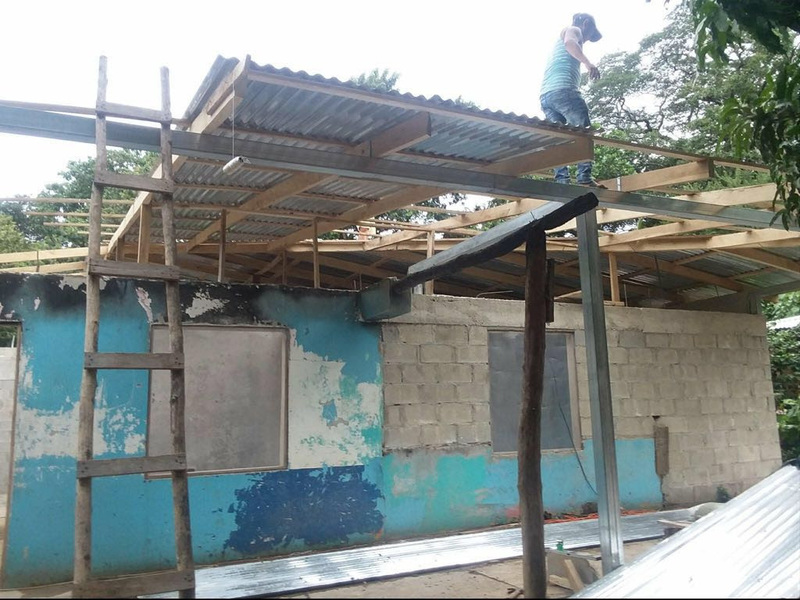 At this time we are only $26,000 away from meeting our financial needs for completed construction of the church. Please pray with us for God’s provision for this remaining amount. Prayer of spiritual protection over our church and our Ministry Teams…. guarding us from spiritual attack and oppression, and anything that causes disunity and divisiveness in the body of Christ at Tamarindo Church.